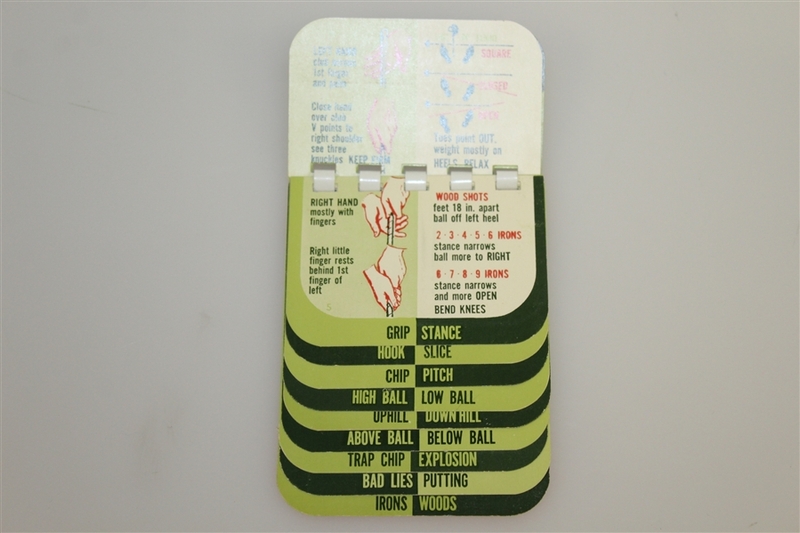 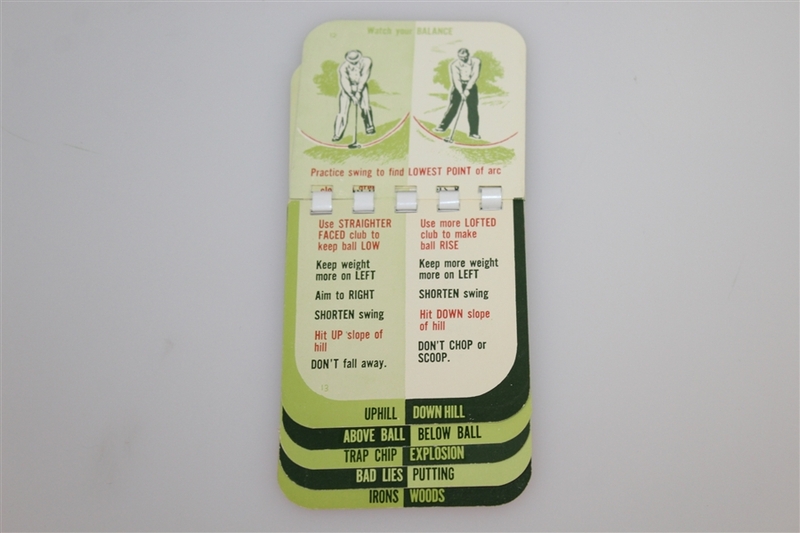 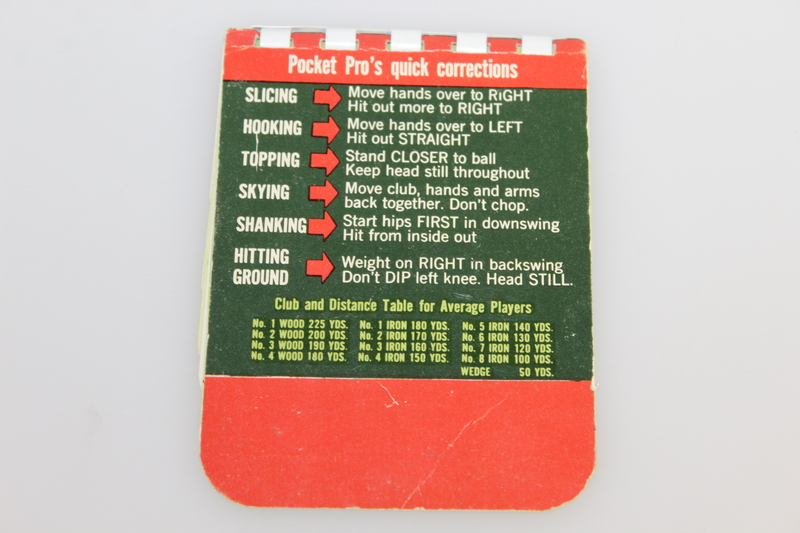 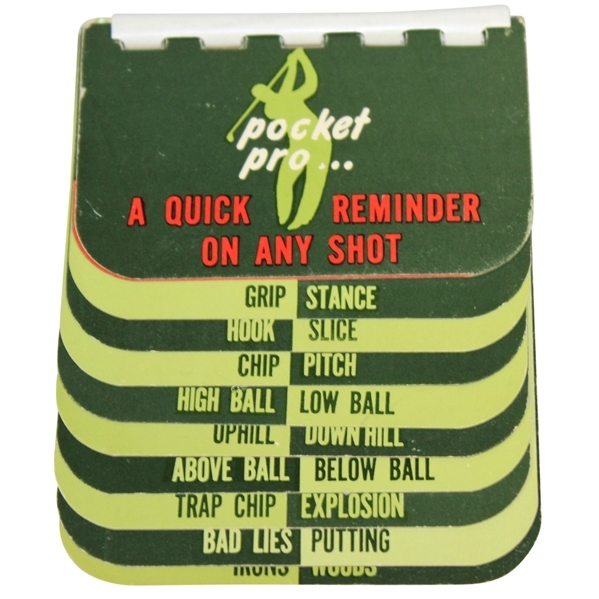 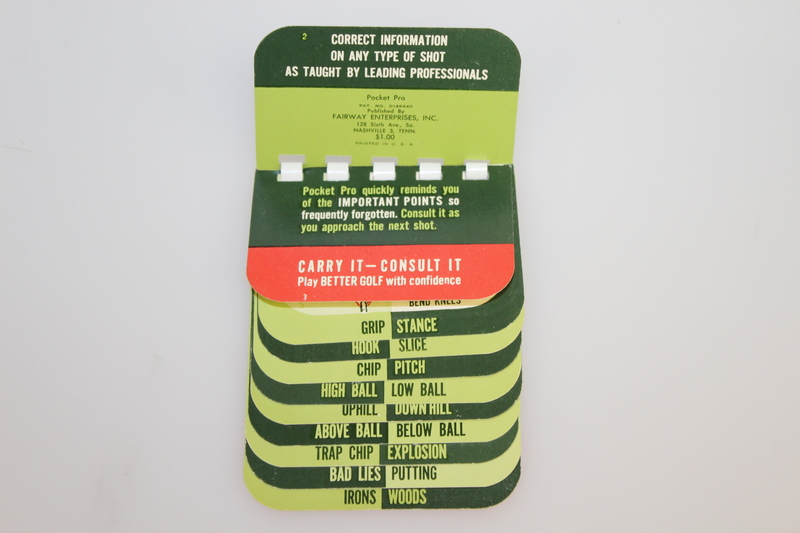 Offered here is a vintage Pocket Pro golf guide. 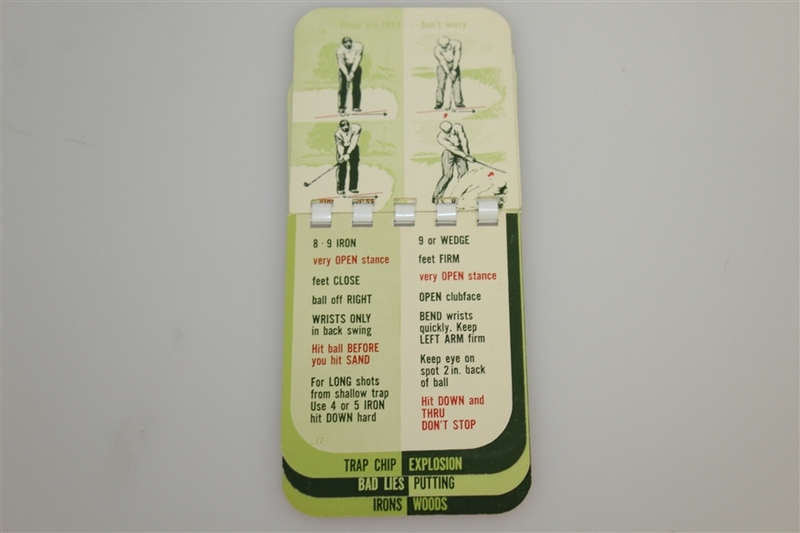 The guide comes in great condition with the spiral binding still intact. 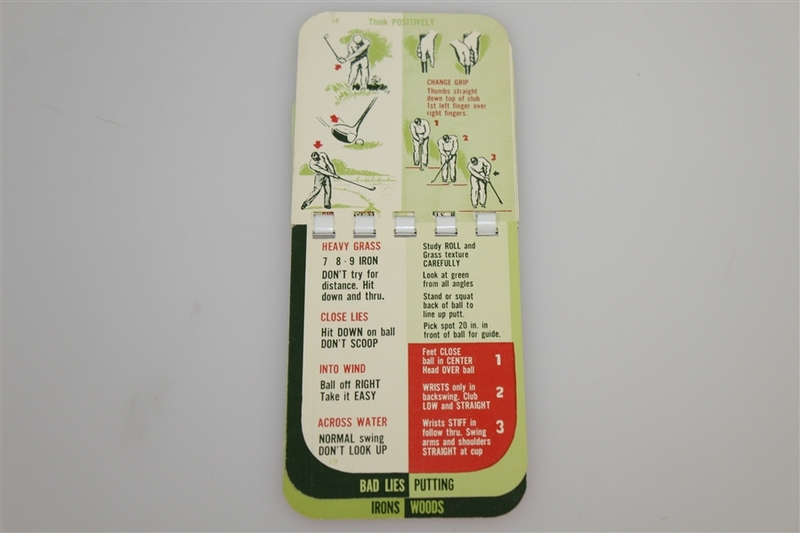 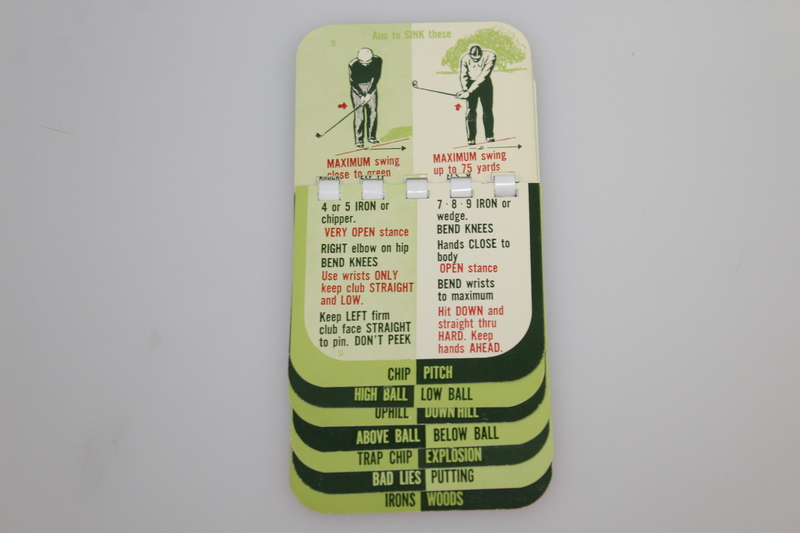 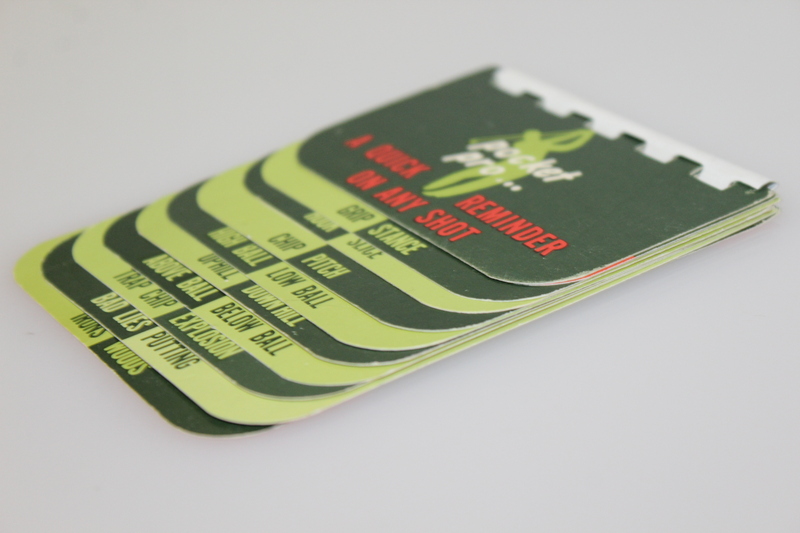 The guide references things like grip, hook, putting, pitch, slice, and much more.